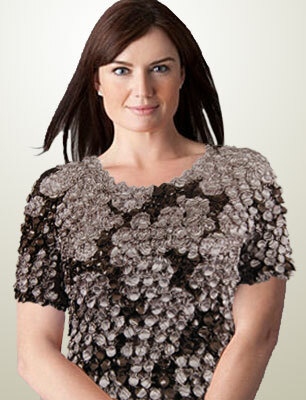 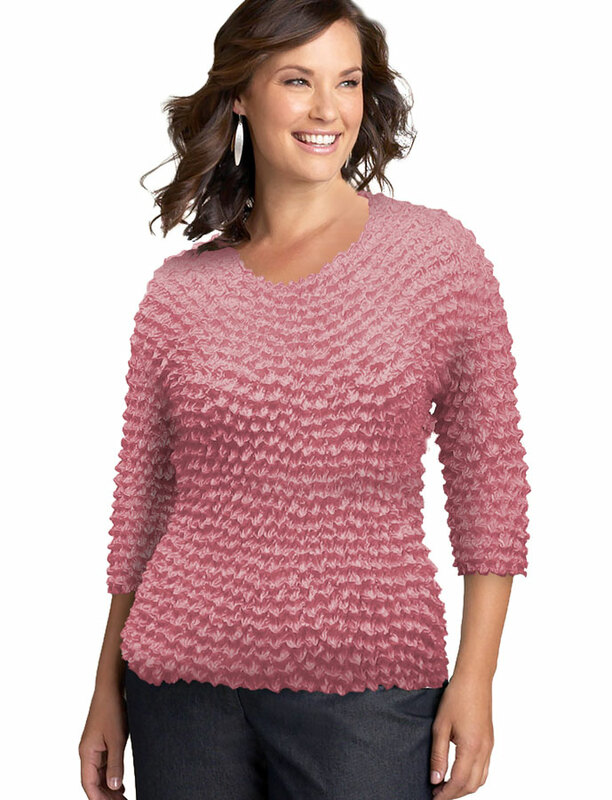 Plenty of plus size choices in our our most popular style! 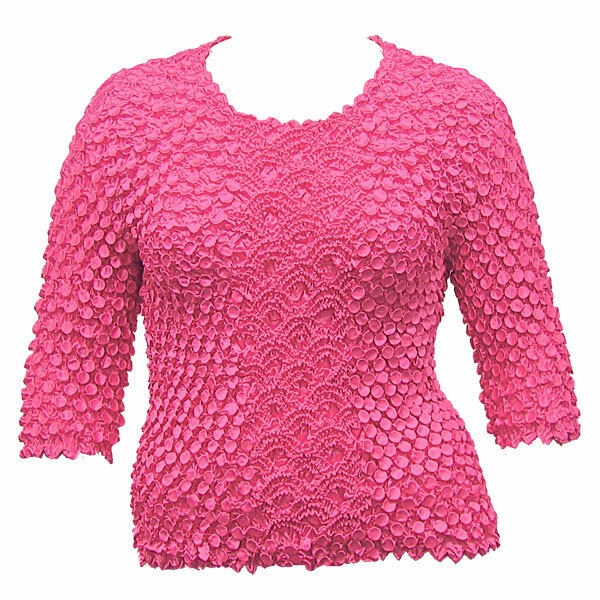 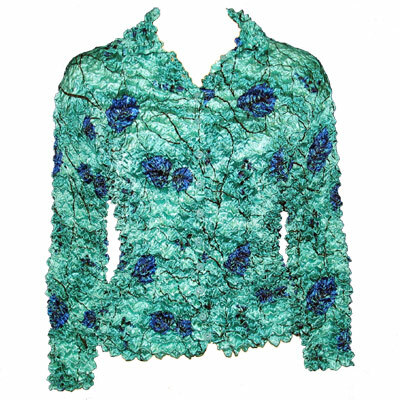 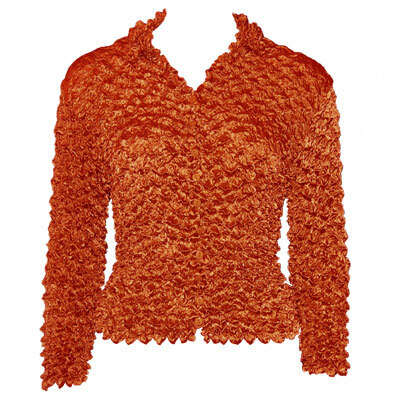 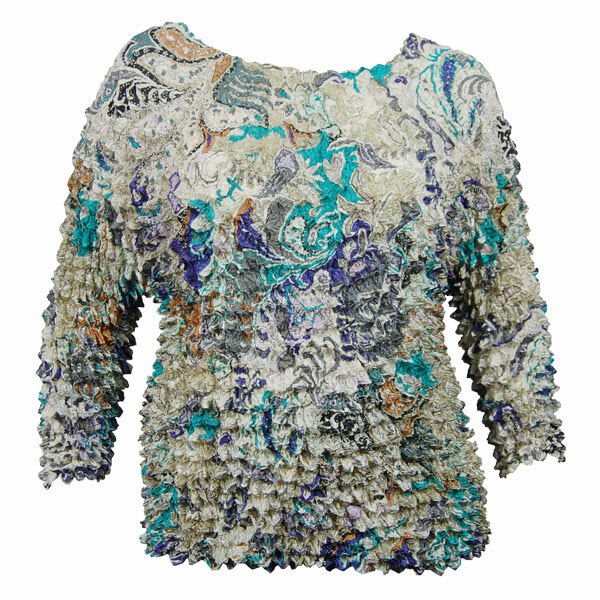 Our Three Quarter and Long Sleeve Queen Size Coin Fishscale Shirts are perfect for casual wear and elegant events. 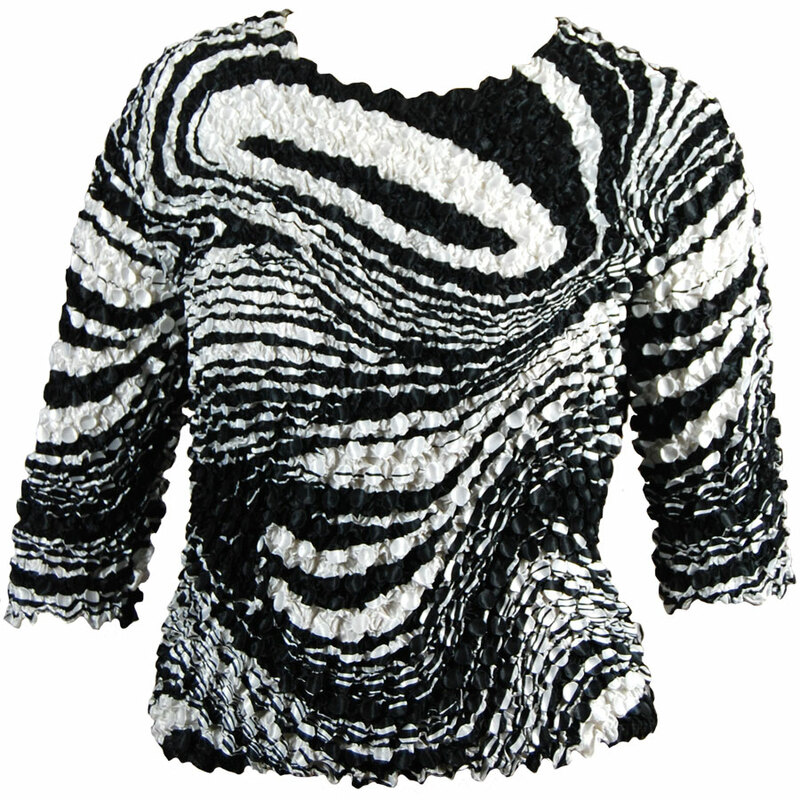 Our Silky Touch is Lighter than Air! 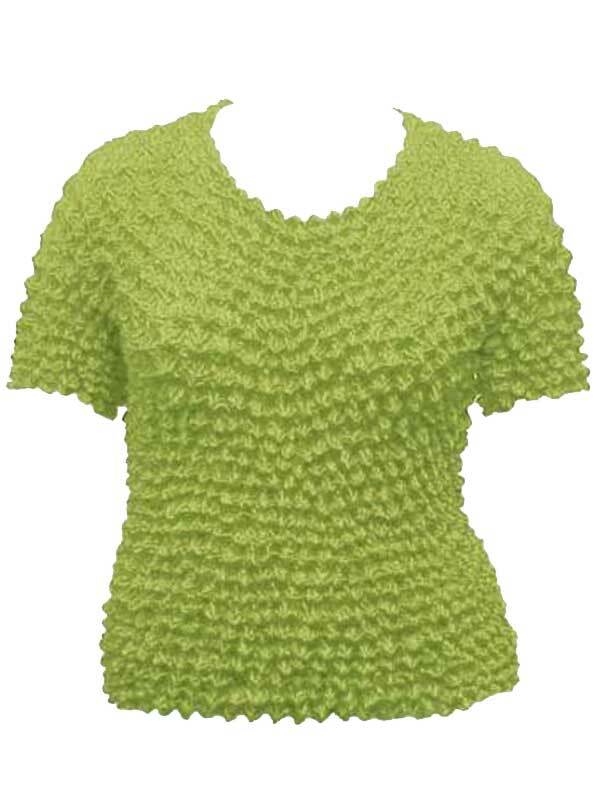 These Queen Size Short Sleeve Silky Touch Popcorn Shirts are ideal for those who prefer a lightweight shirt for travel and everyday. These Queen Size Three Quarter Sleeve Silky Touch Popcorn Shirts are ideal for those who prefer a lightweight shirt for travel and everyday. 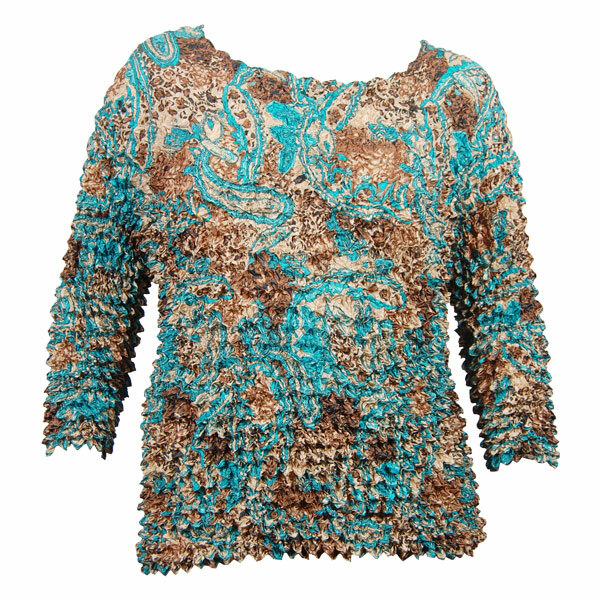 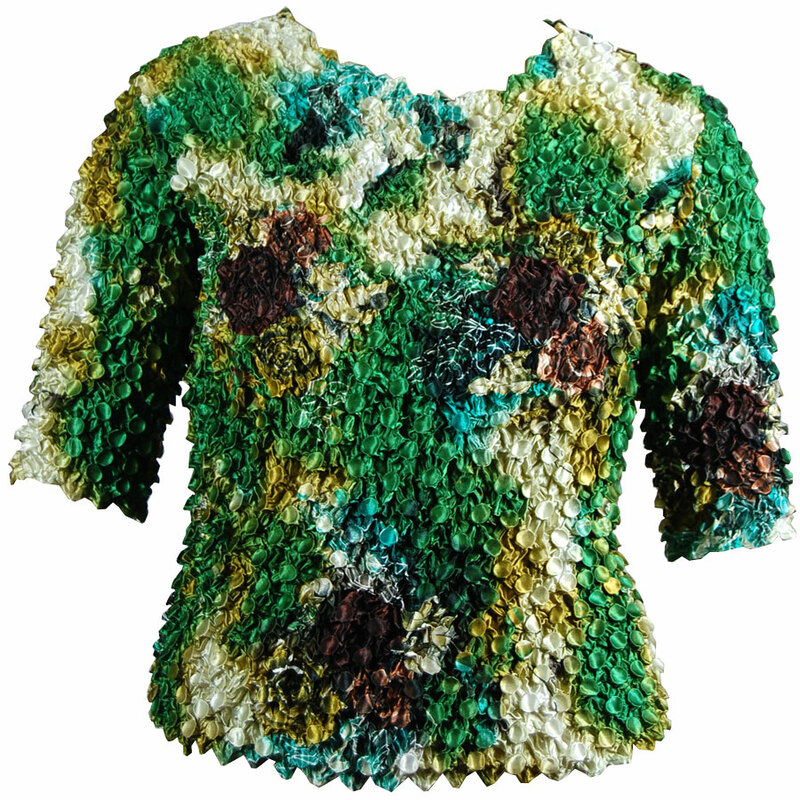 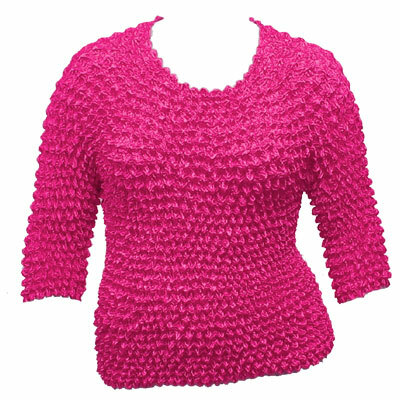 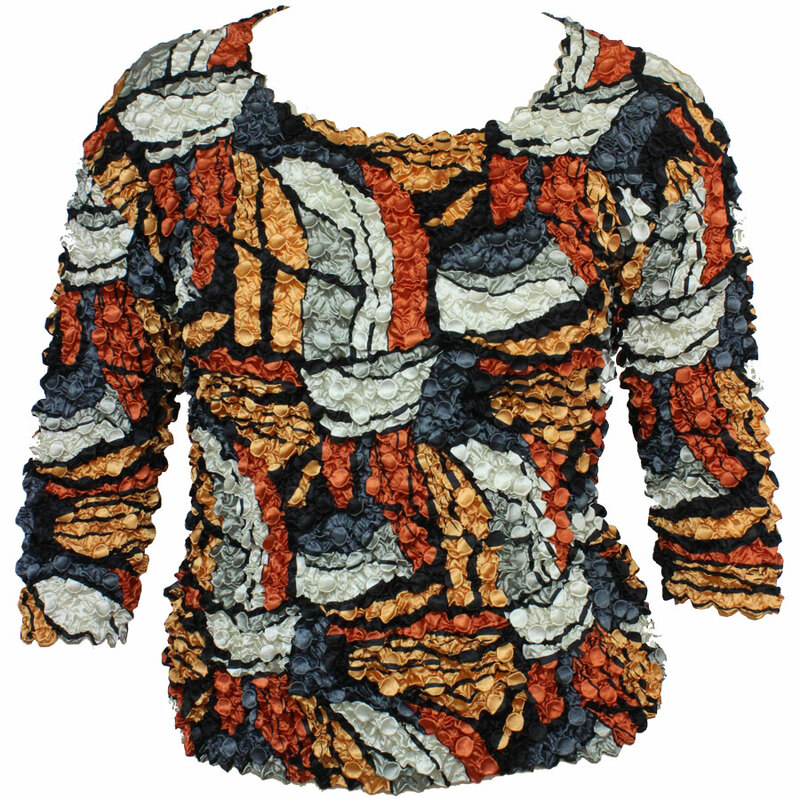 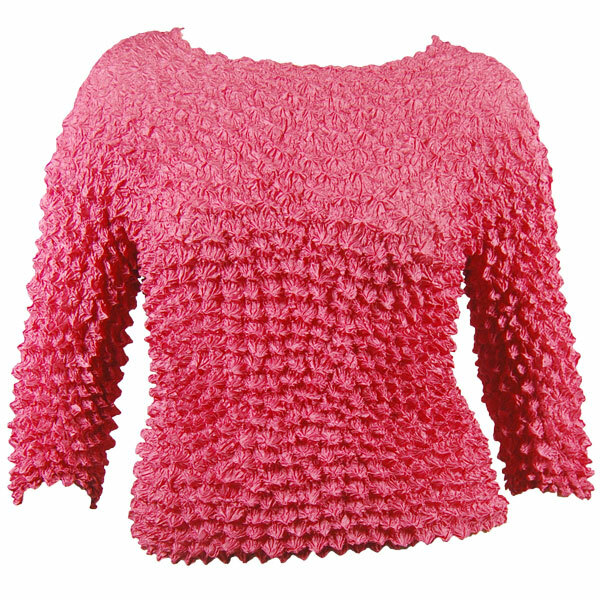 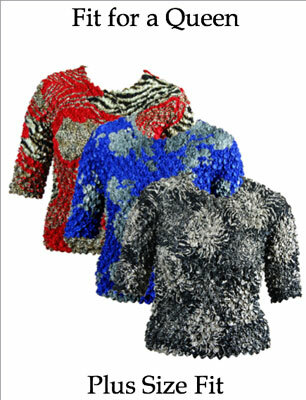 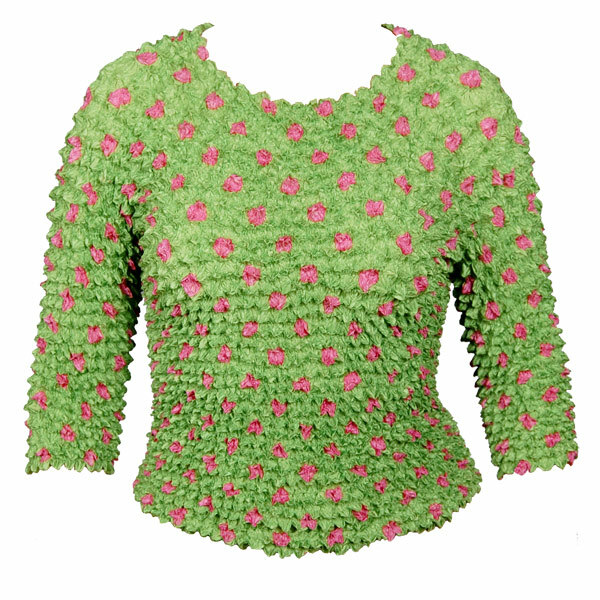 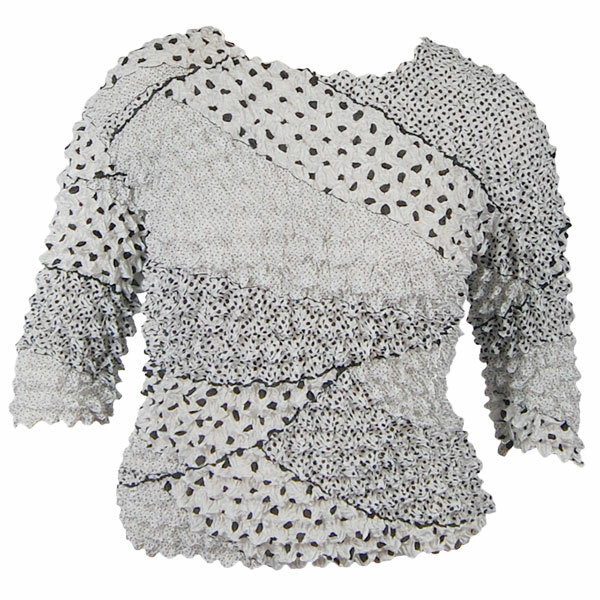 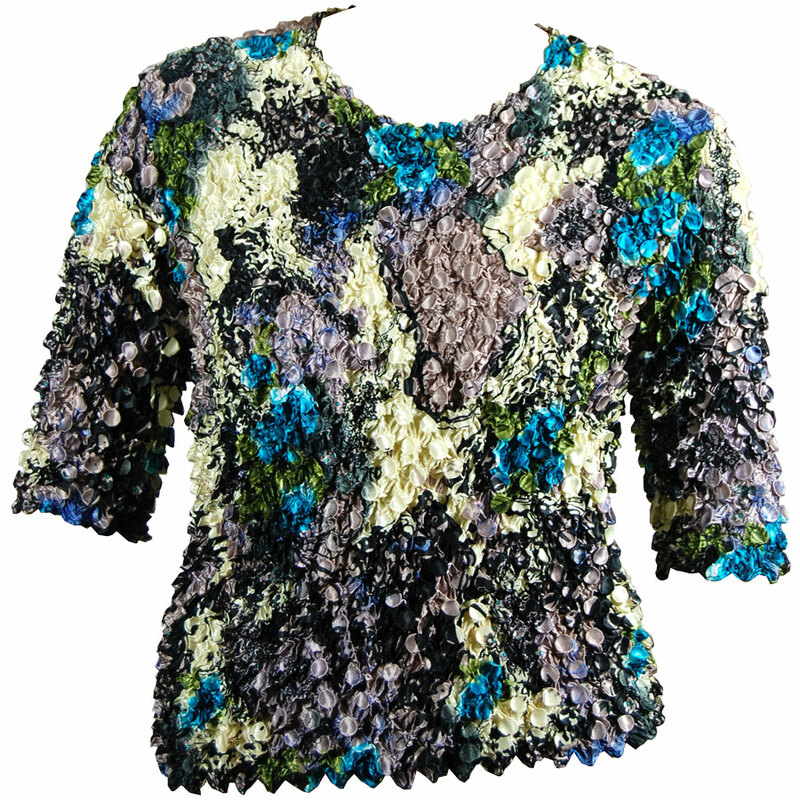 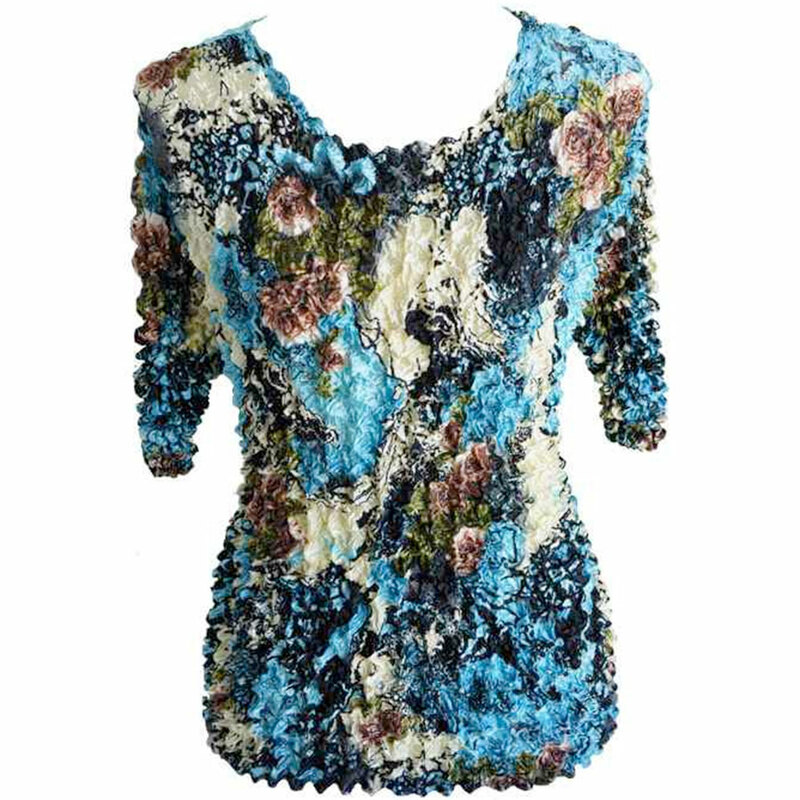 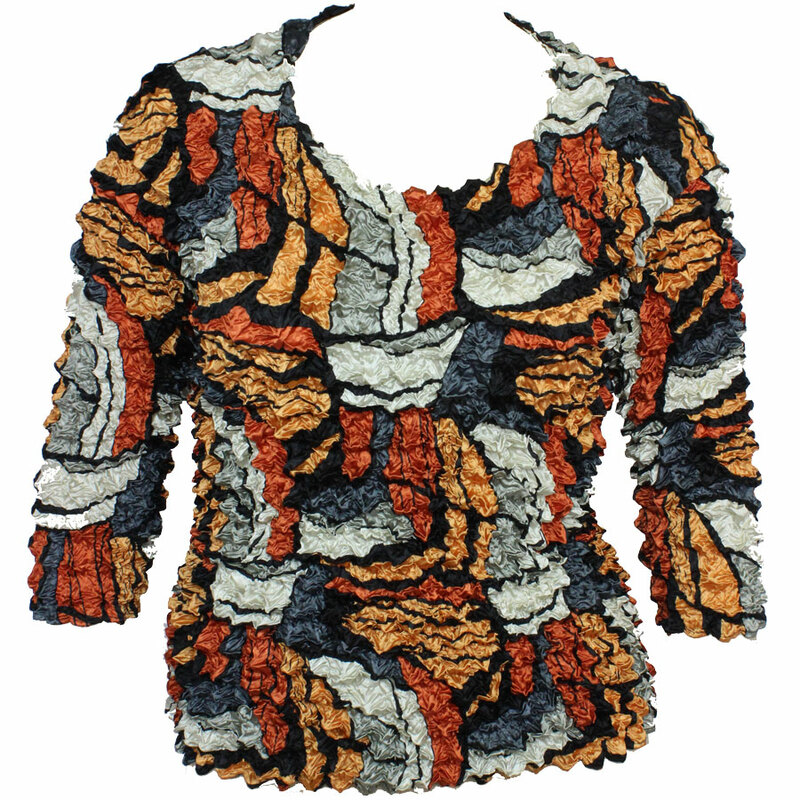 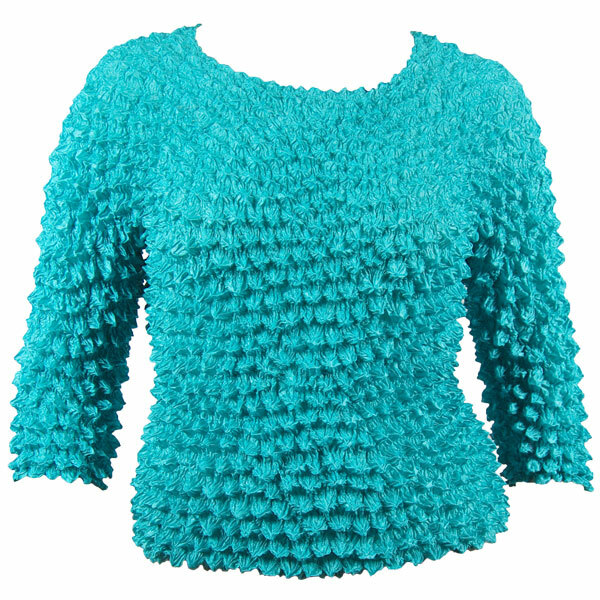 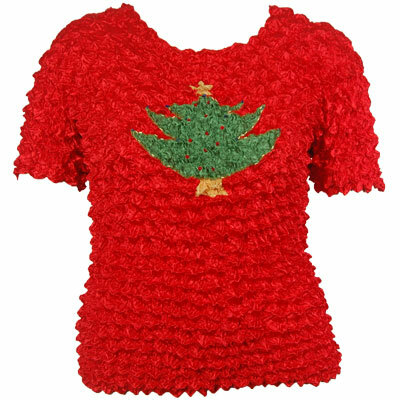 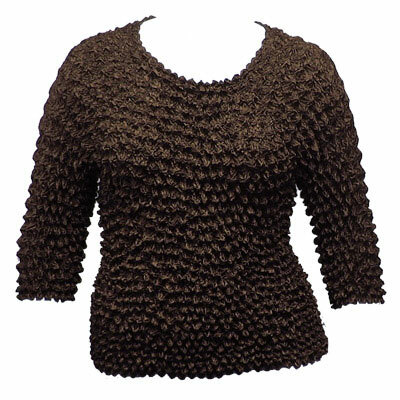 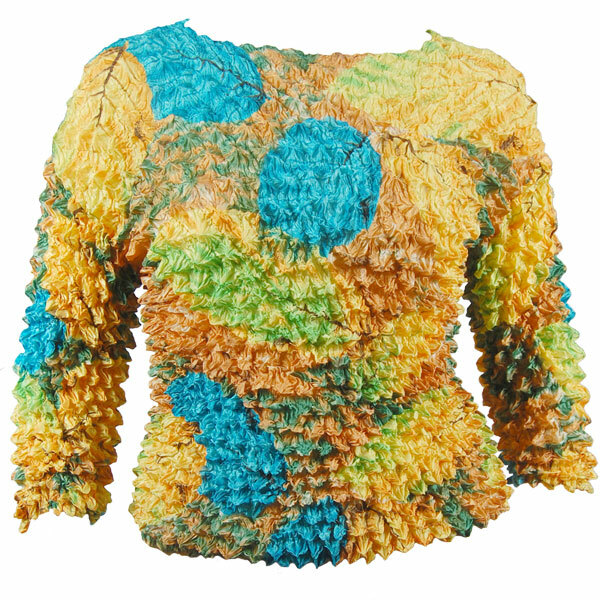 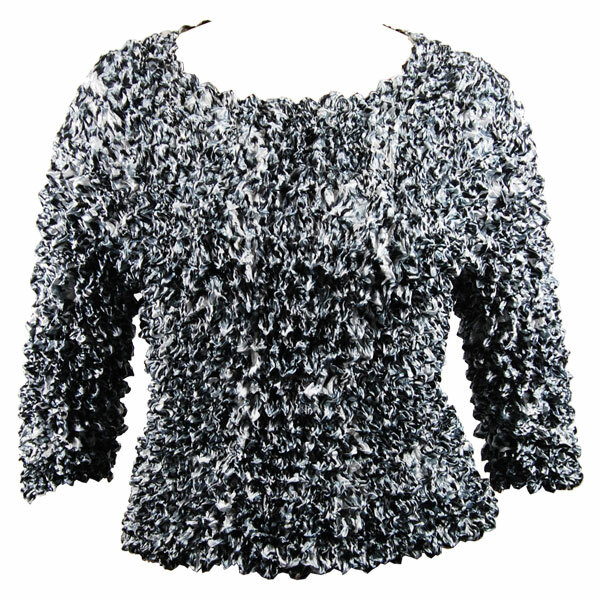 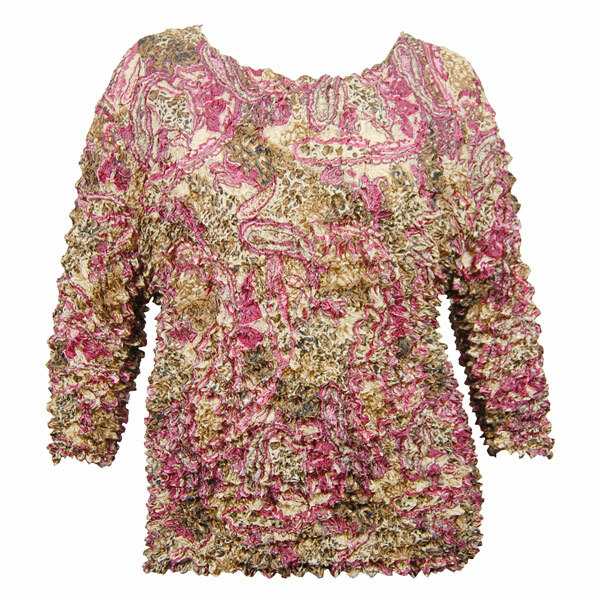 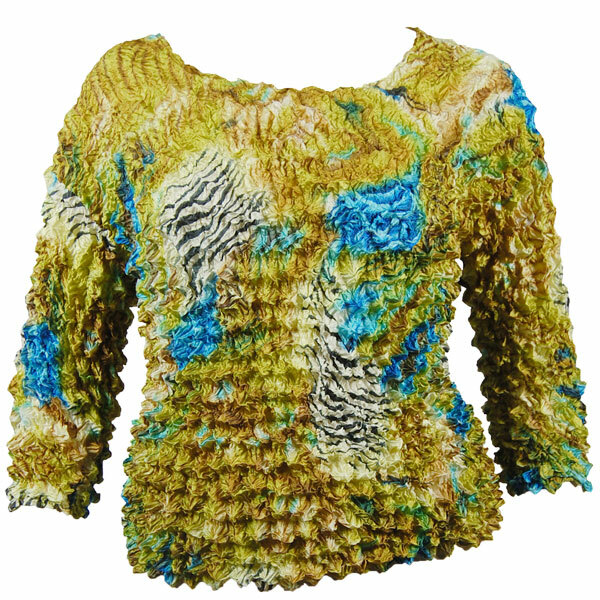 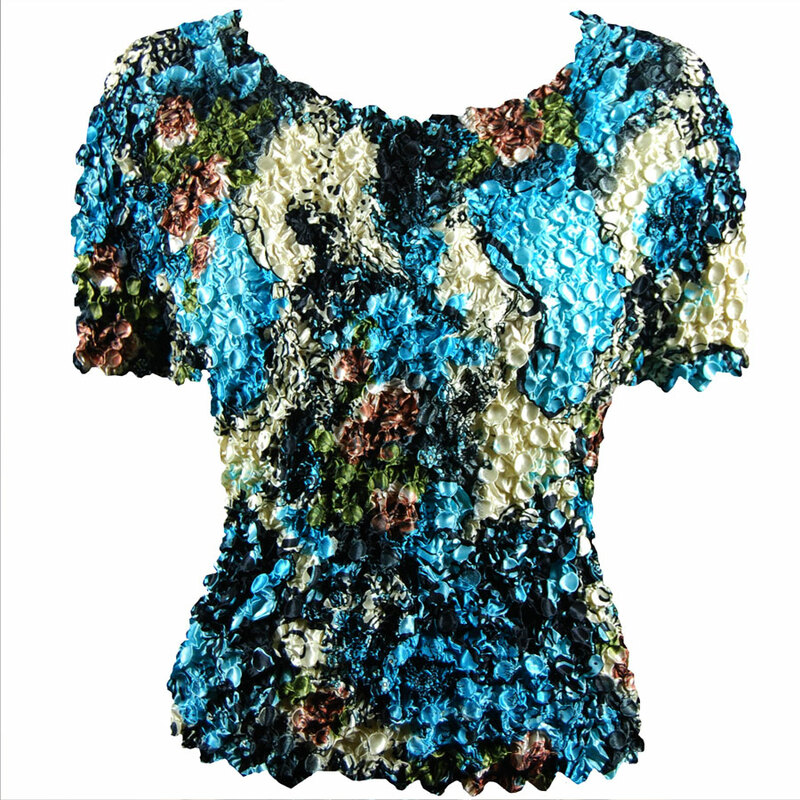 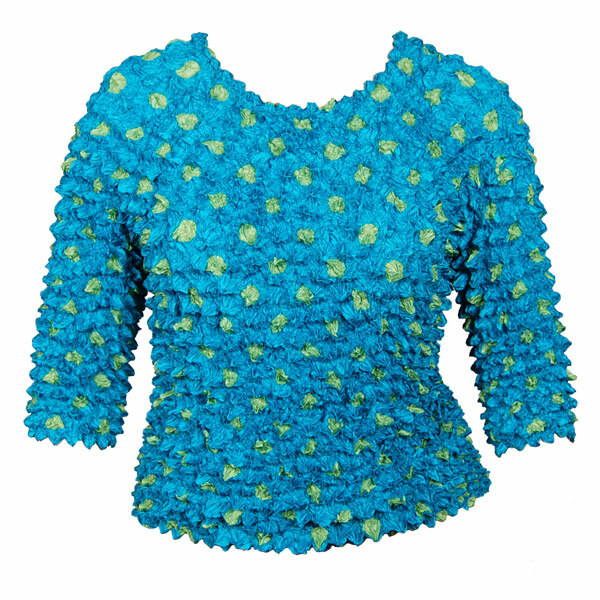 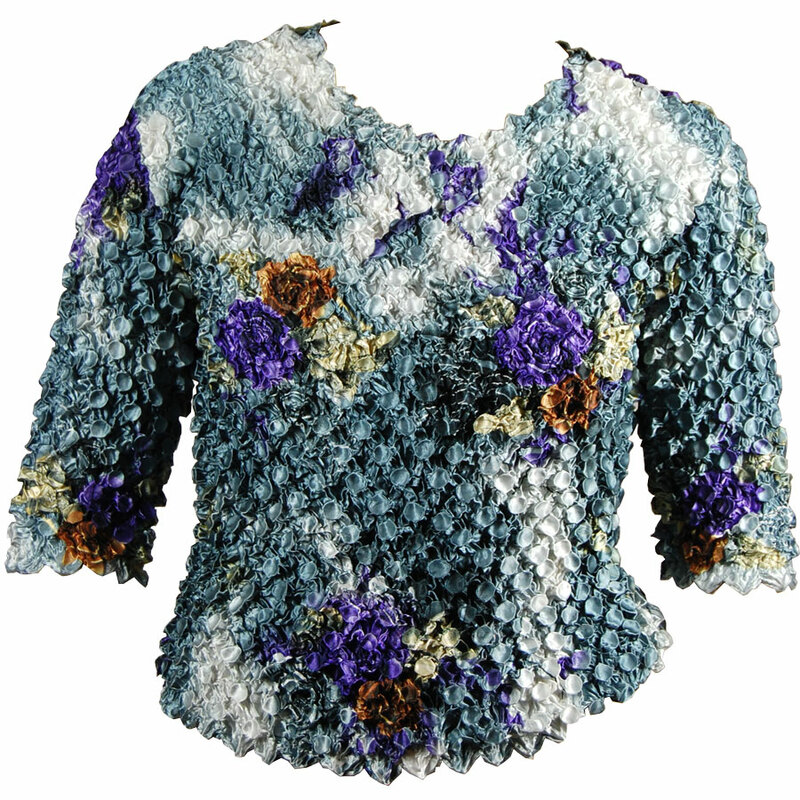 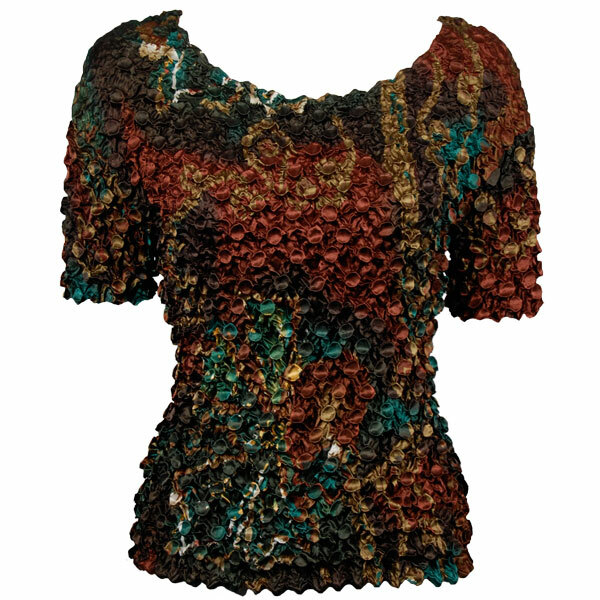 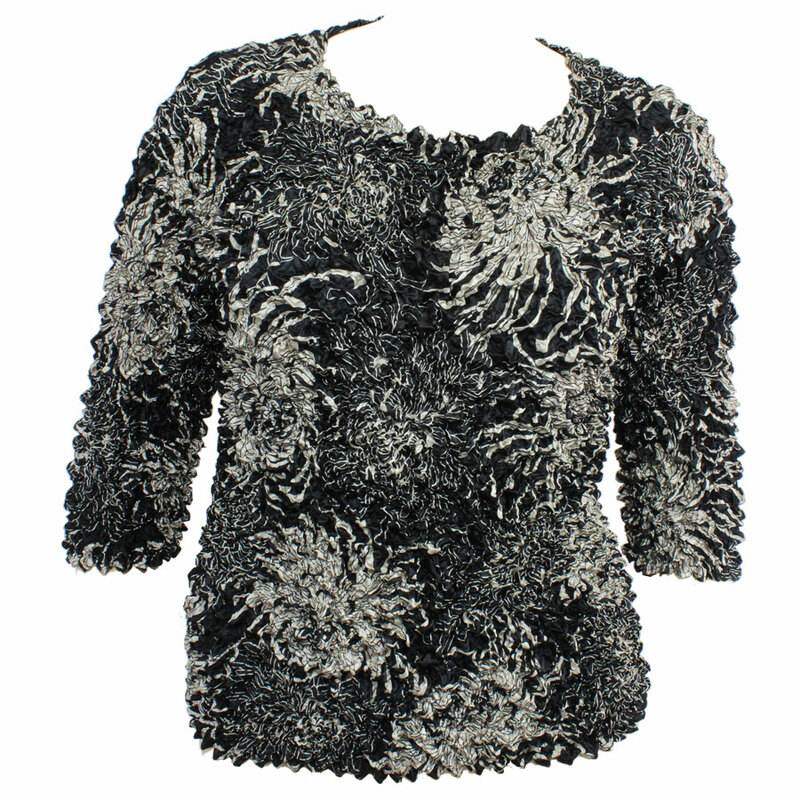 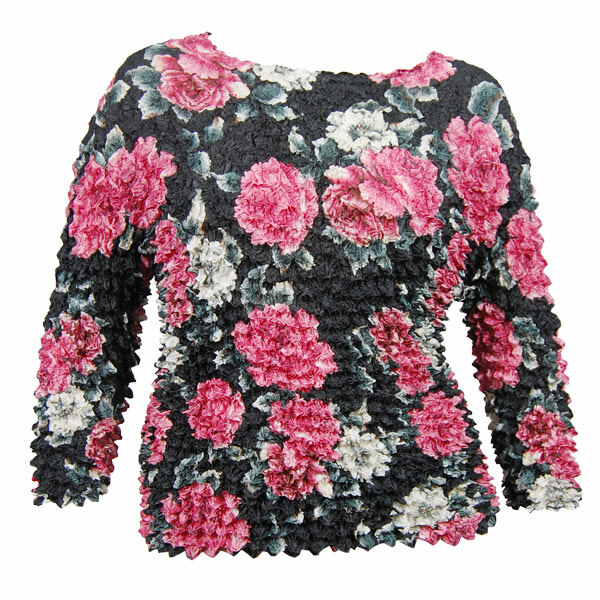 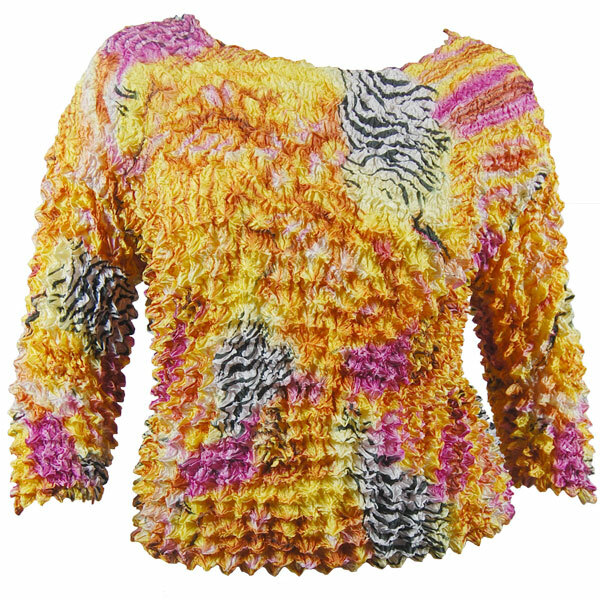 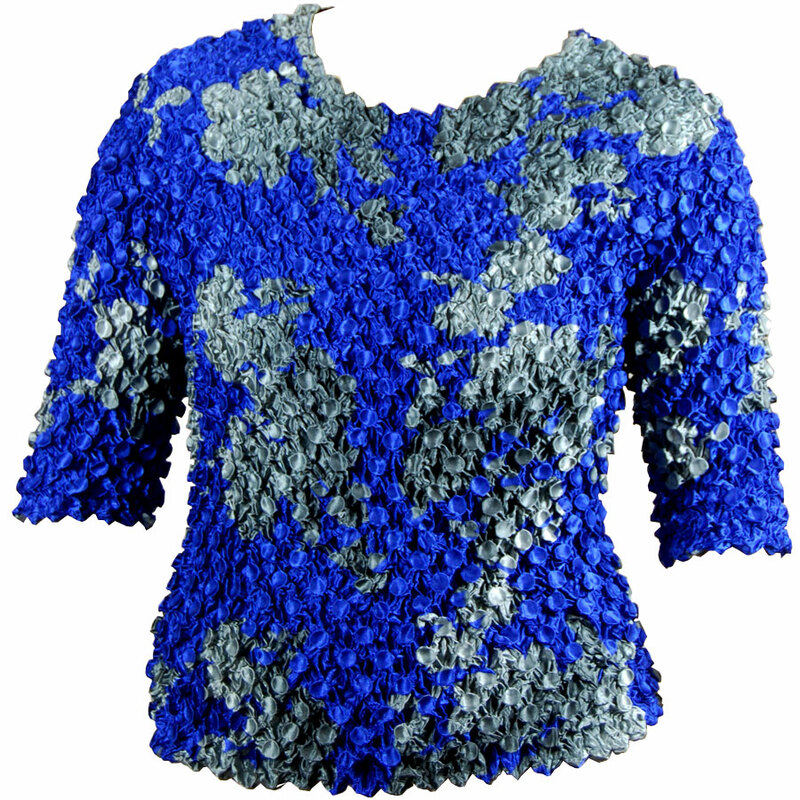 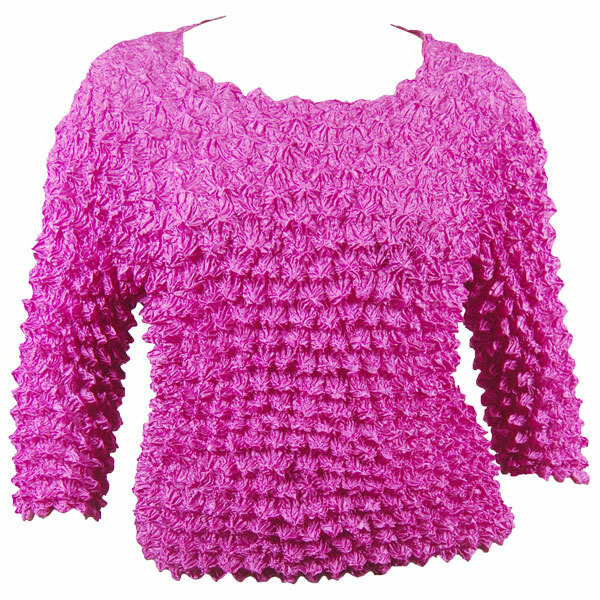 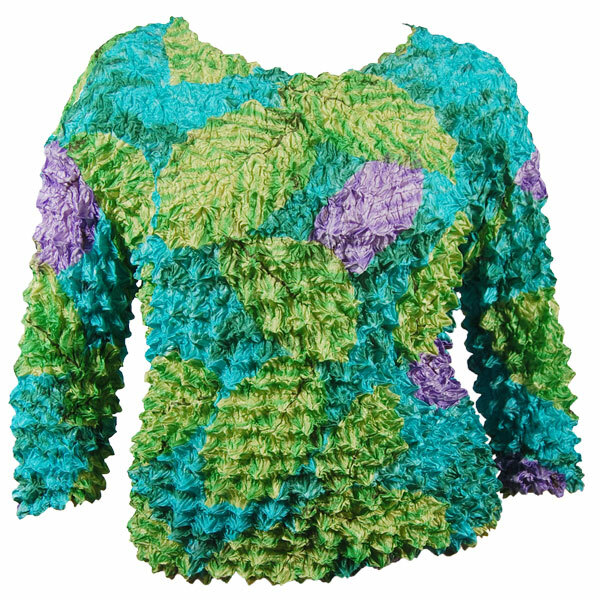 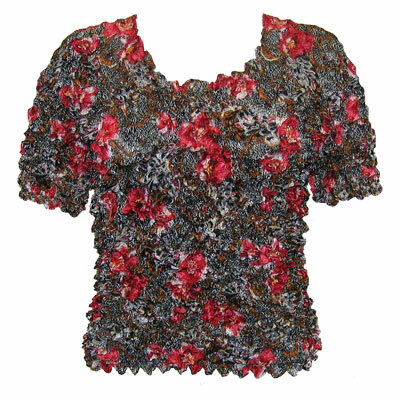 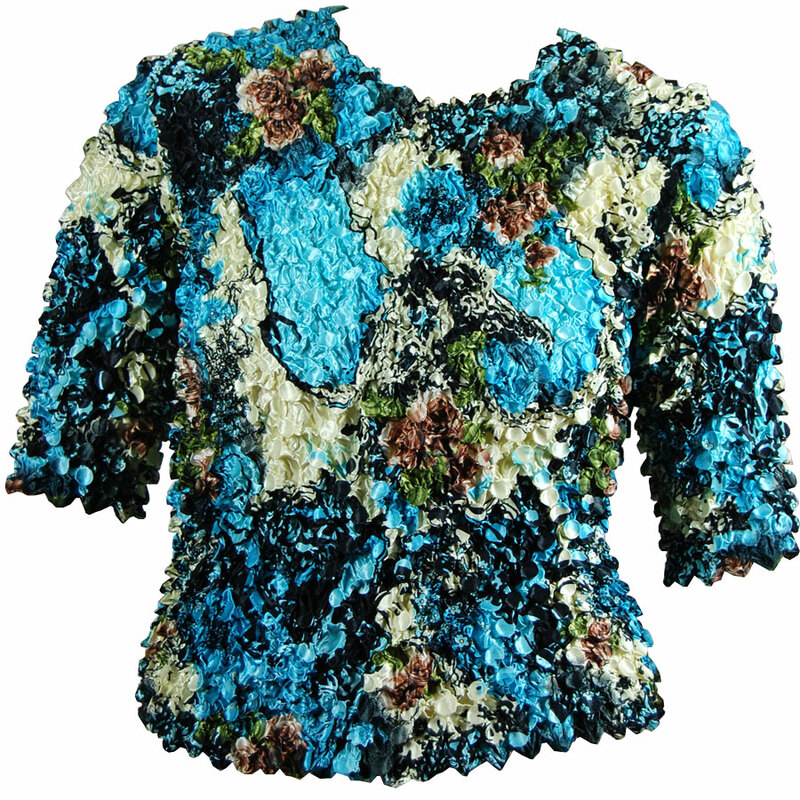 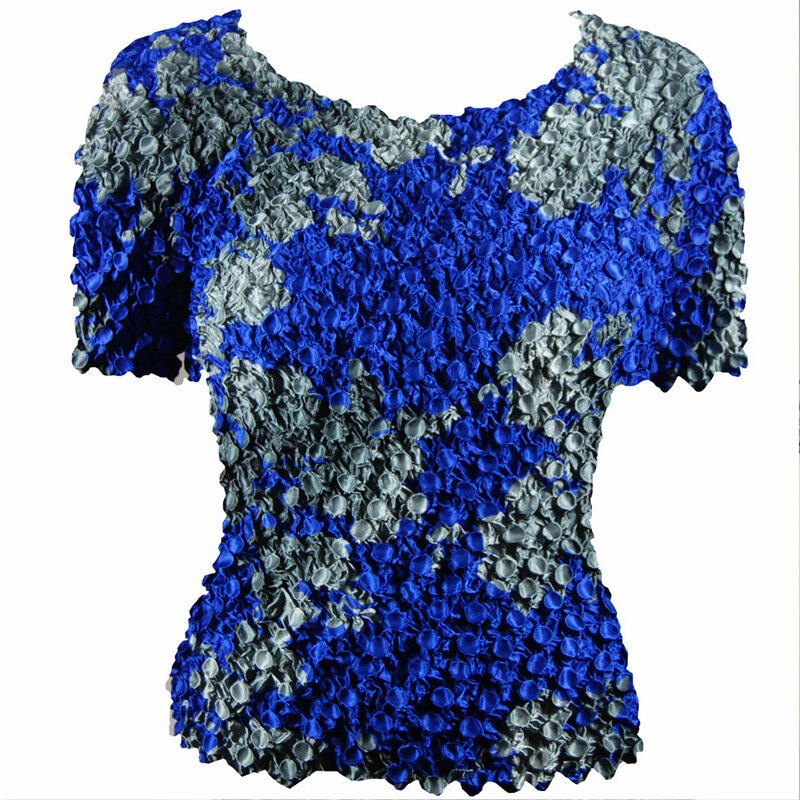 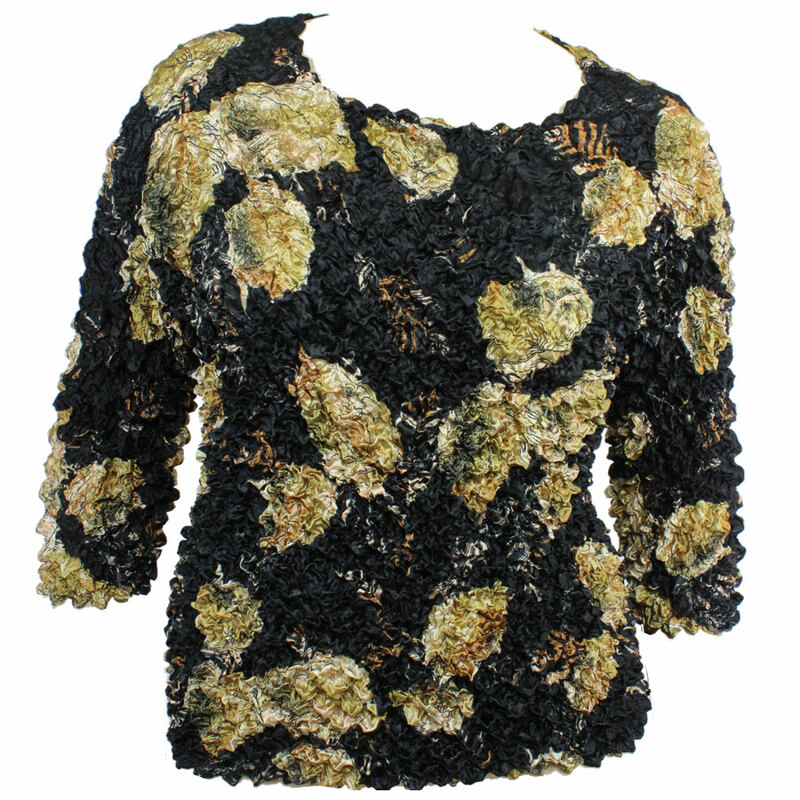 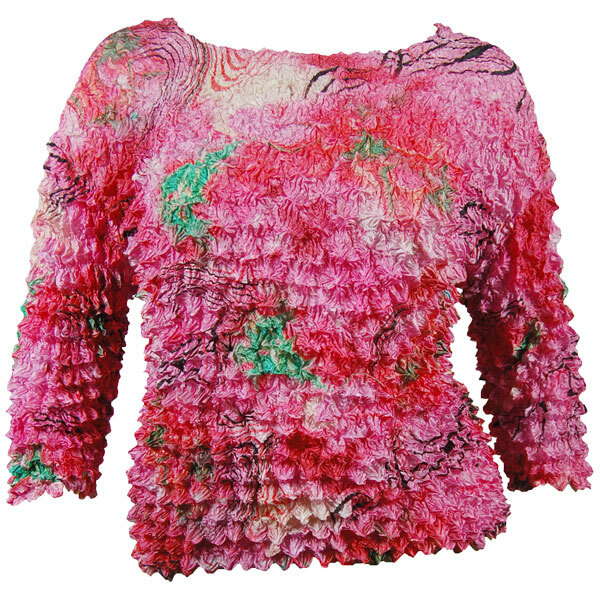 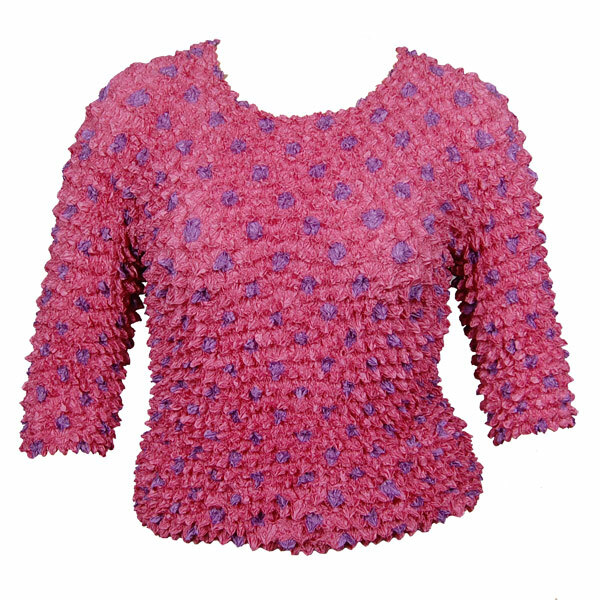 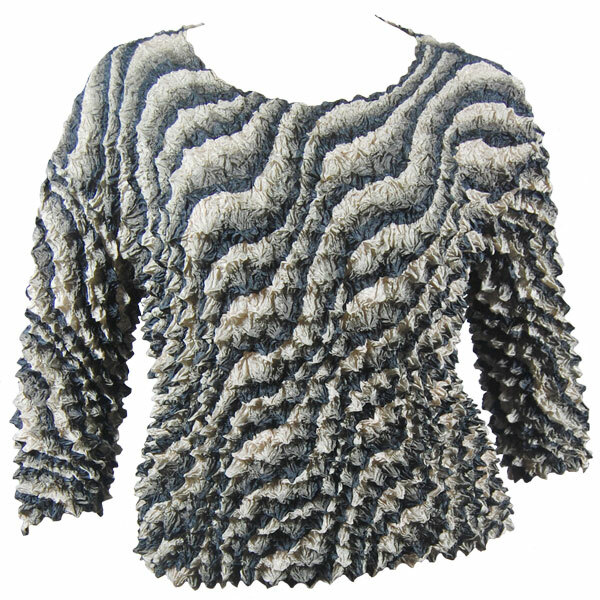 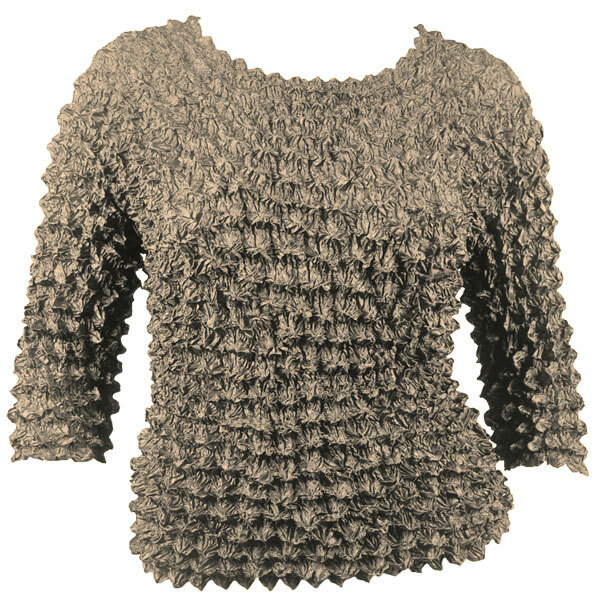 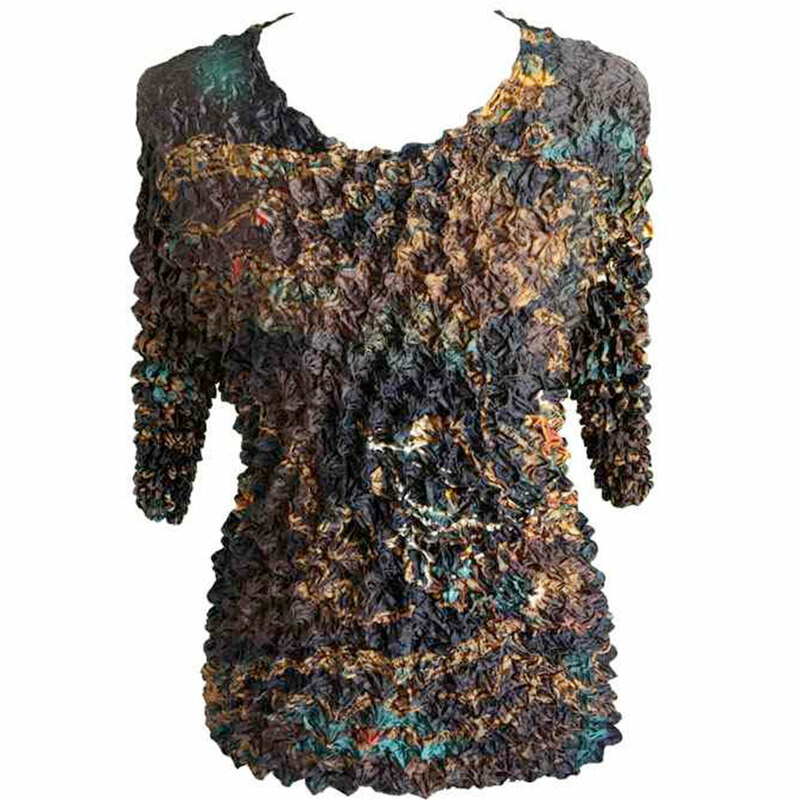 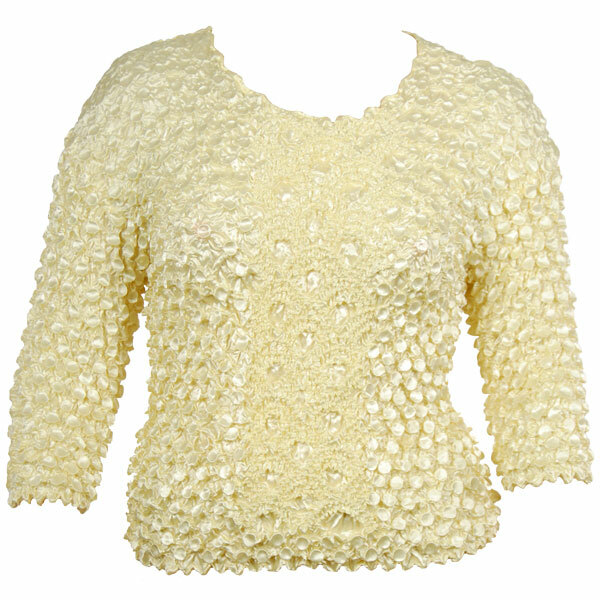 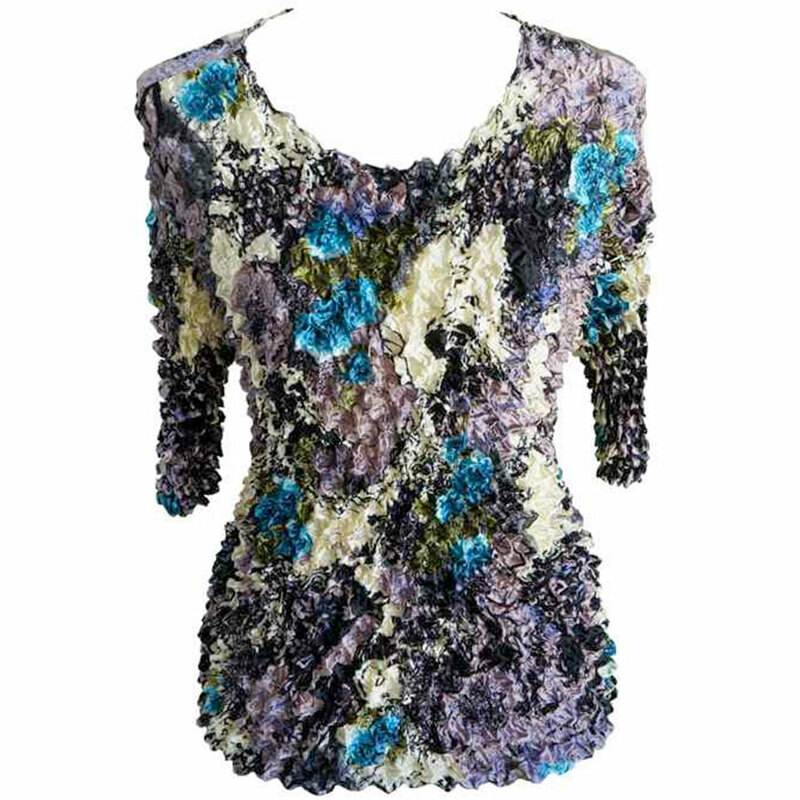 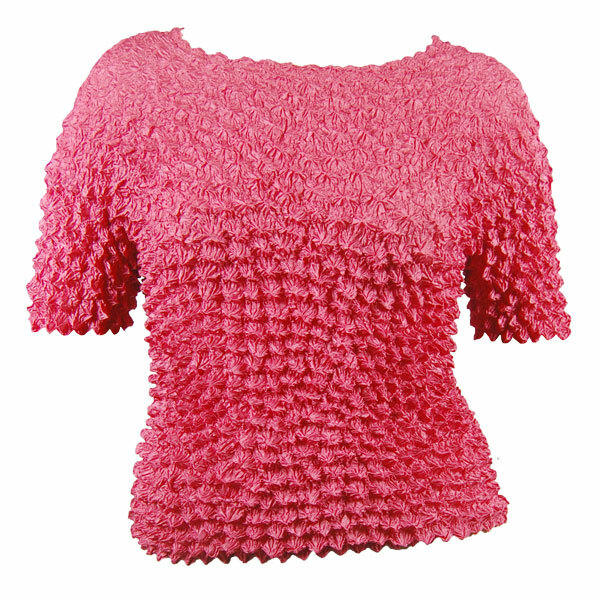 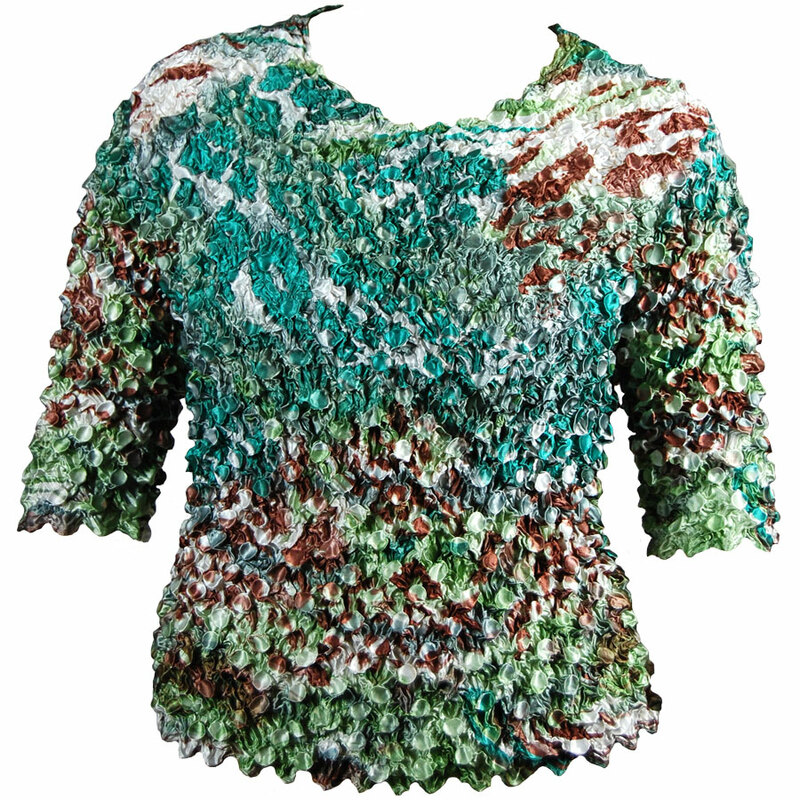 Our Gourmet Popcorn Queen Size Cardigan Tops are fit for your queen sized customers. 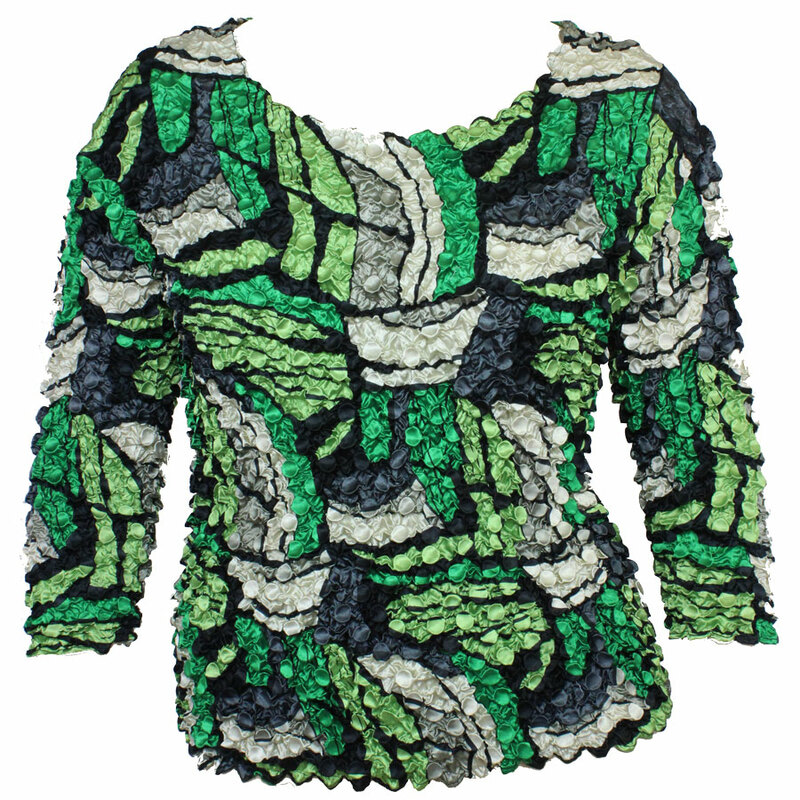 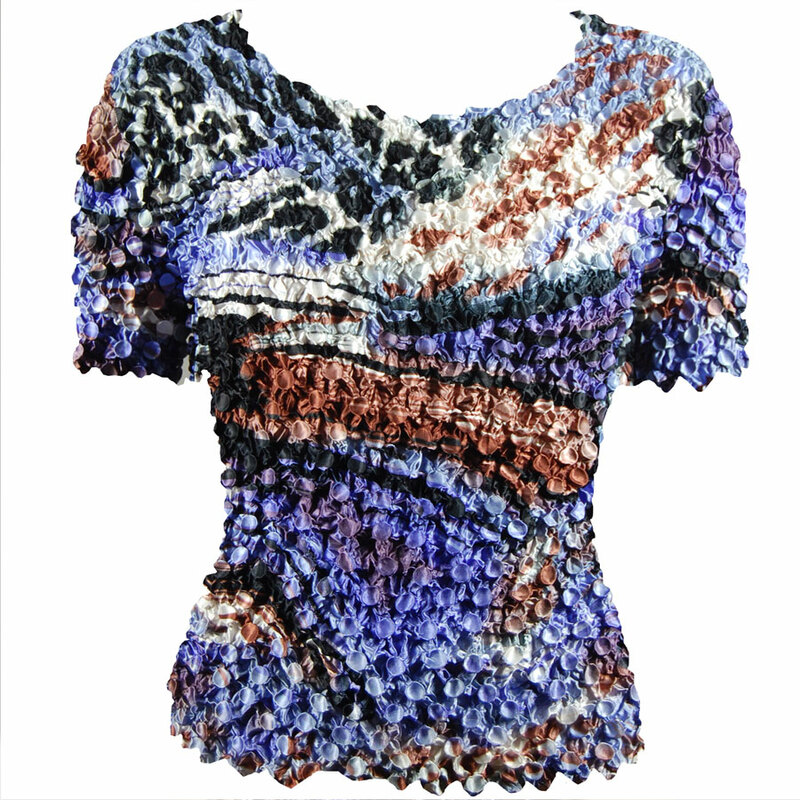 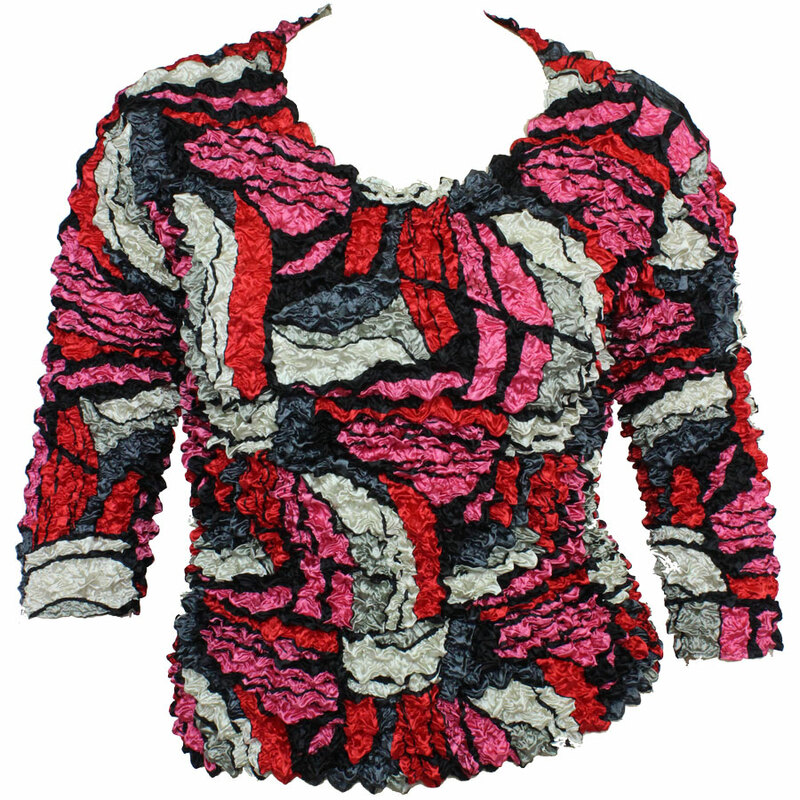 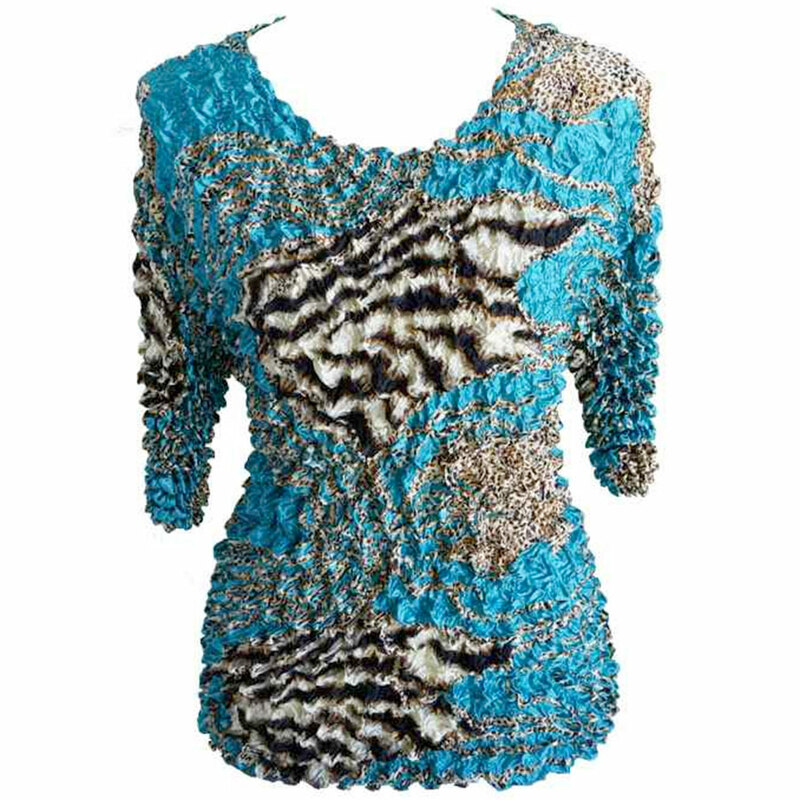 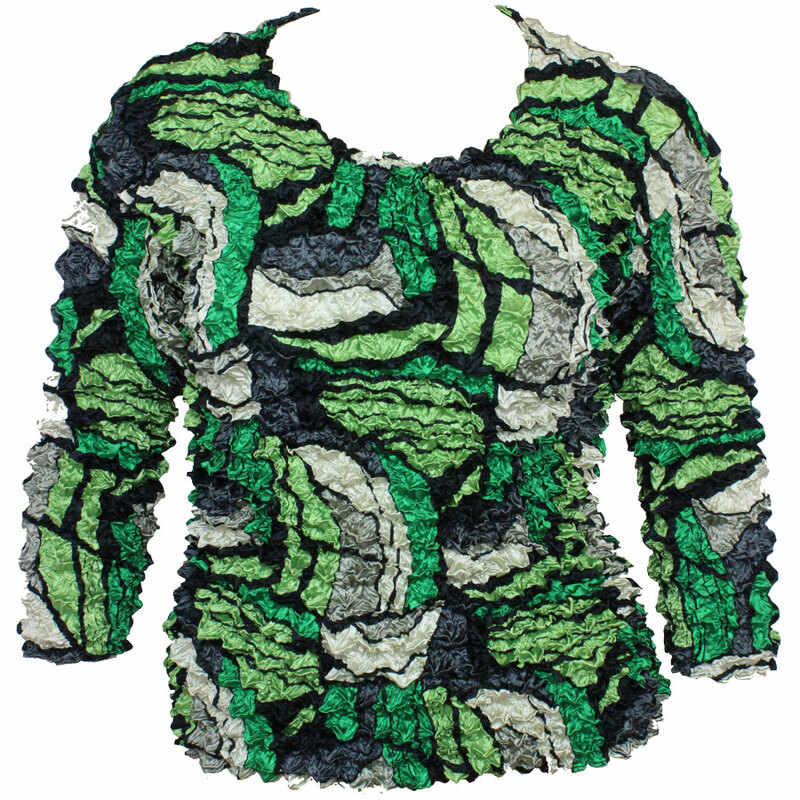 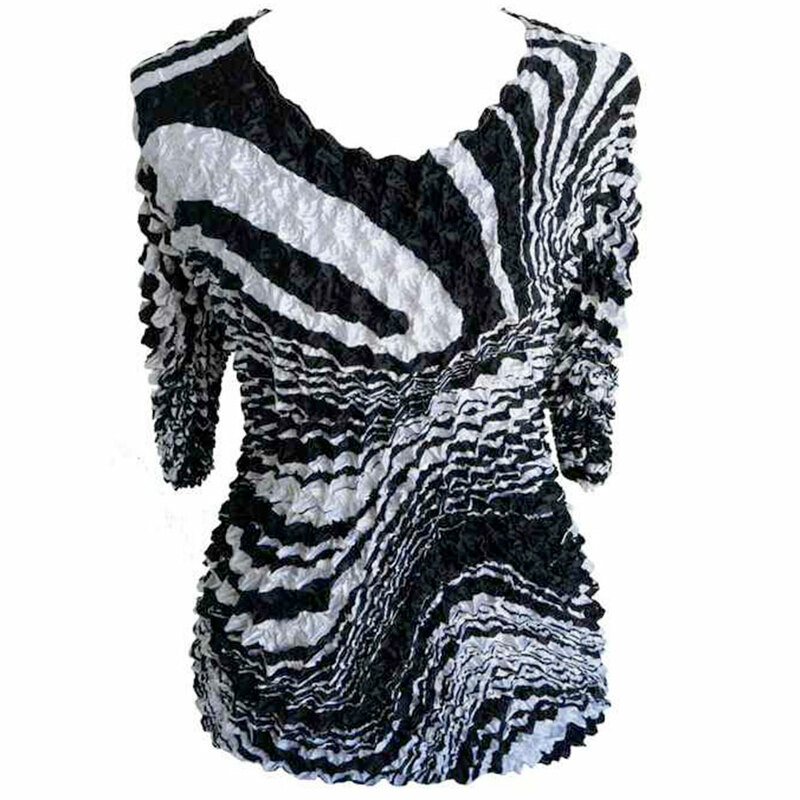 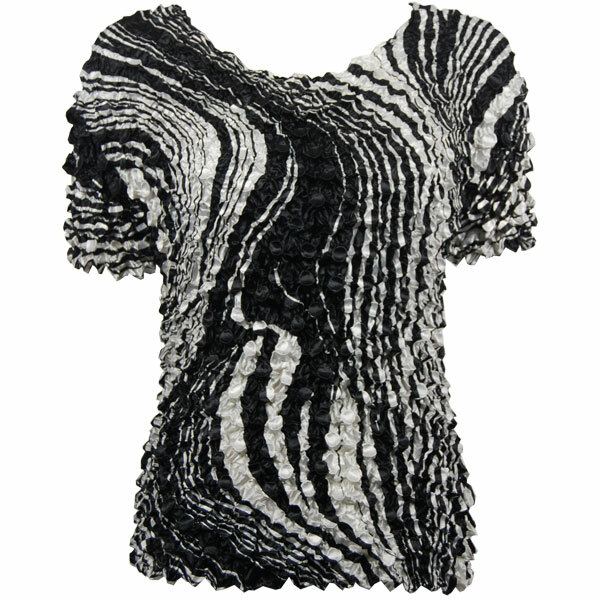 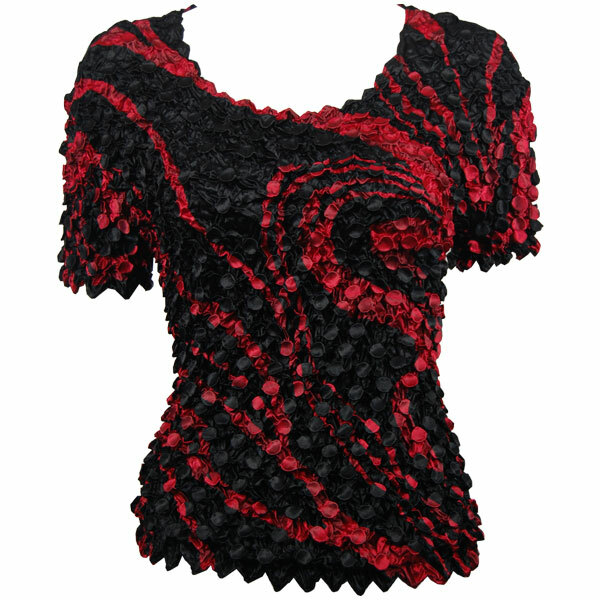 They're made to fit and flatter sizes XL-3X. 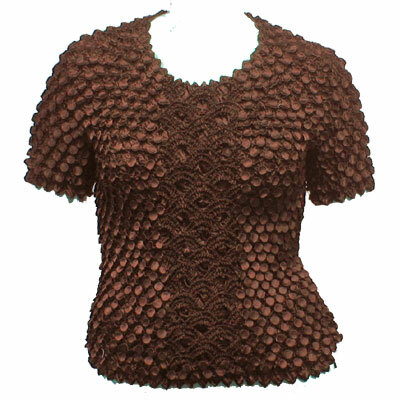 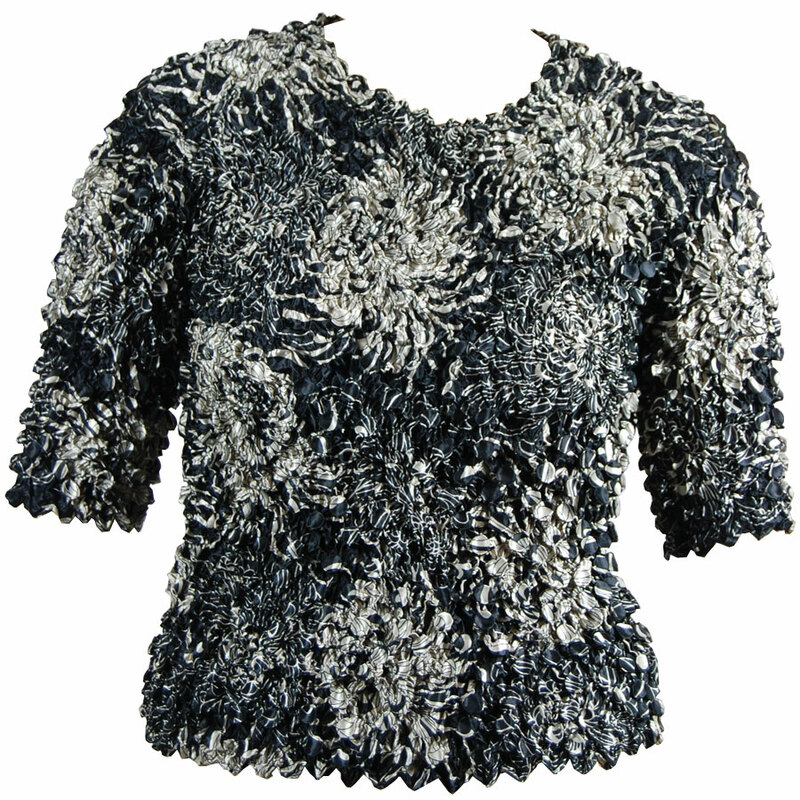 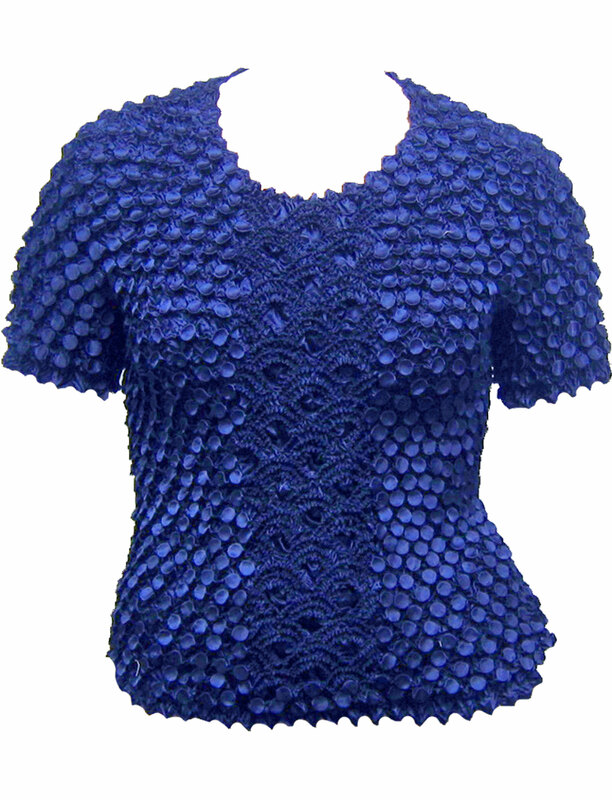 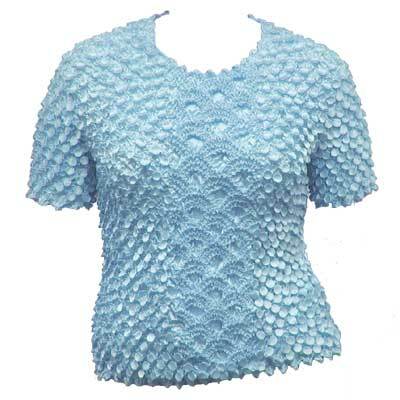 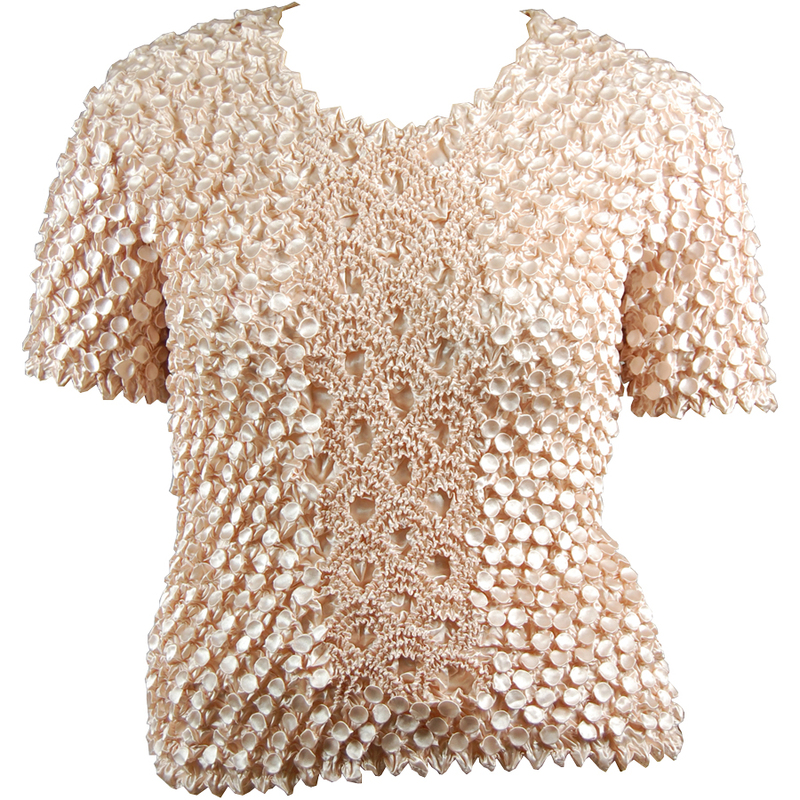 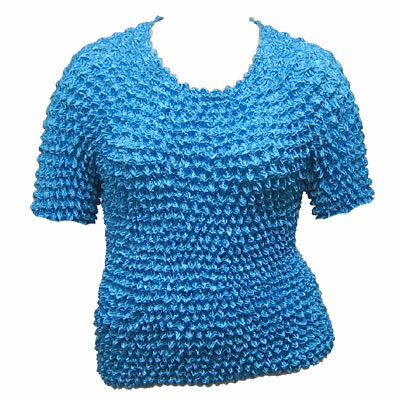 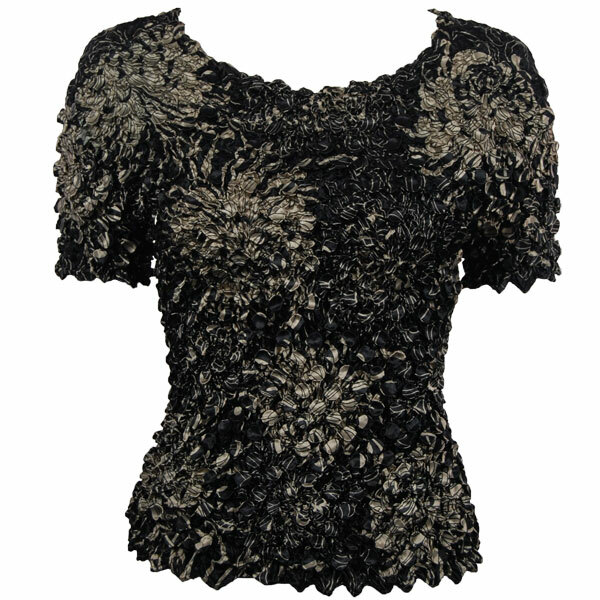 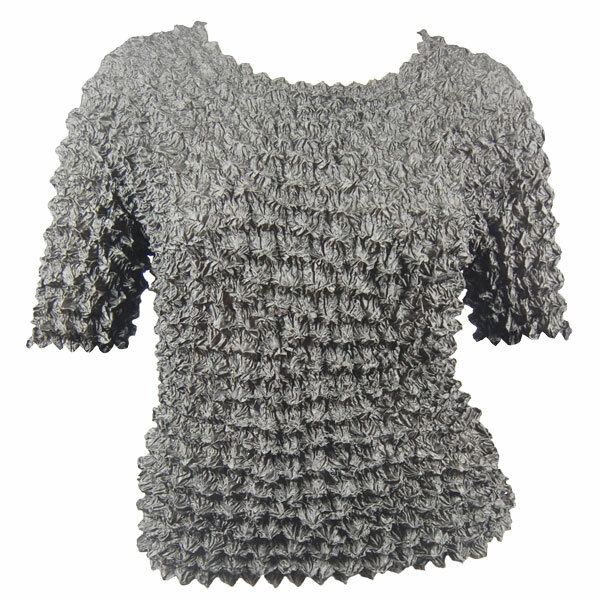 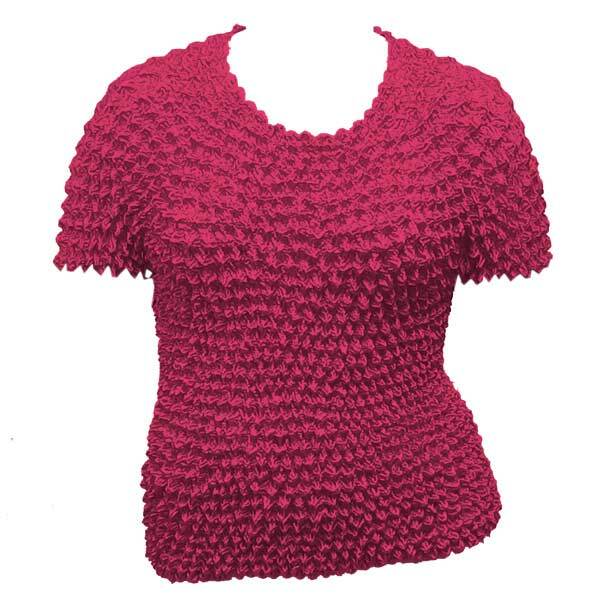 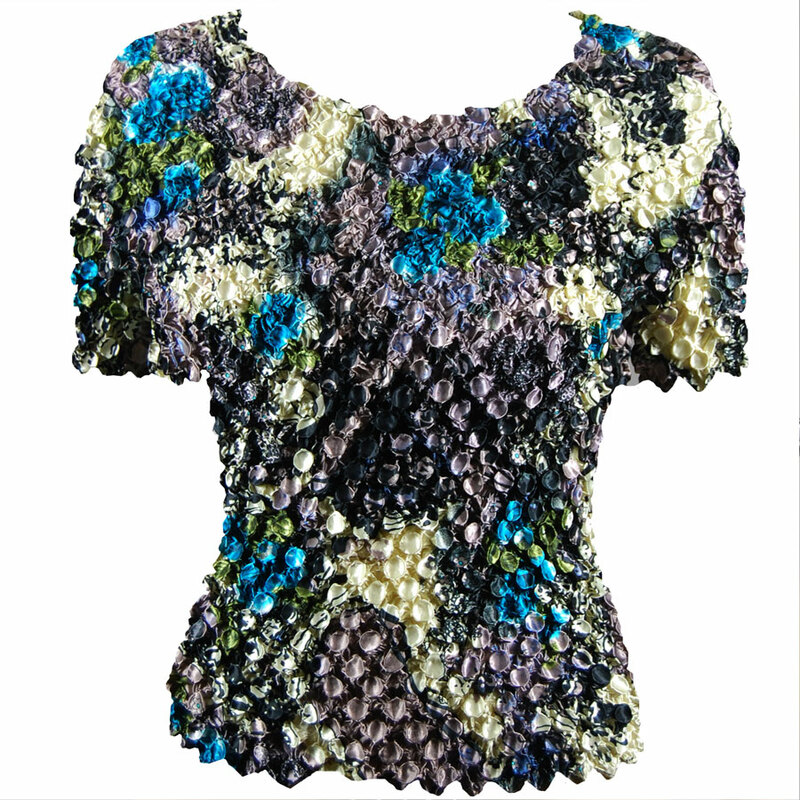 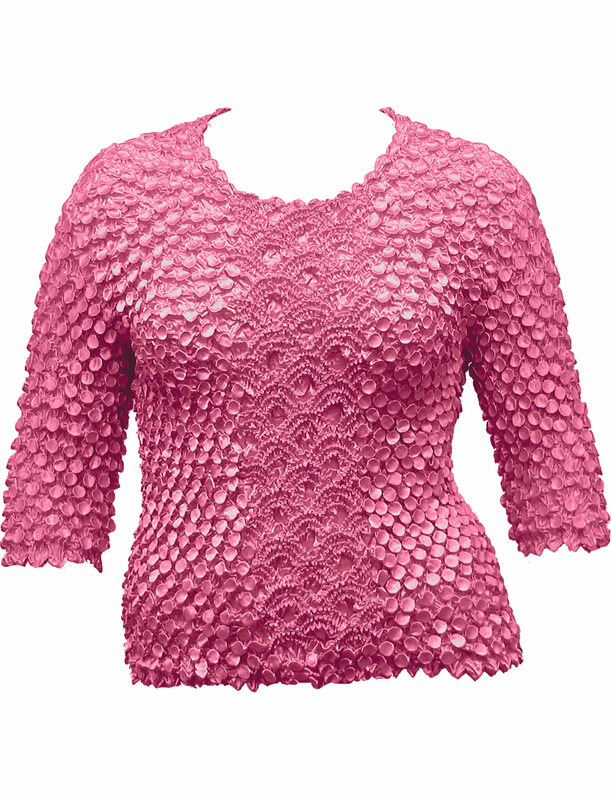 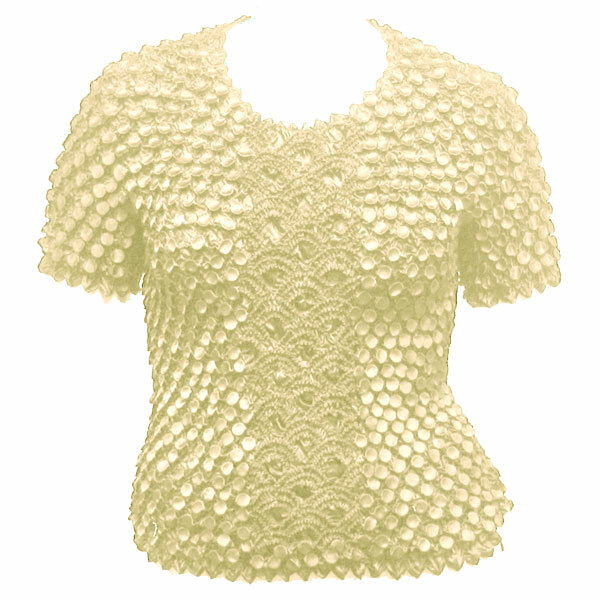 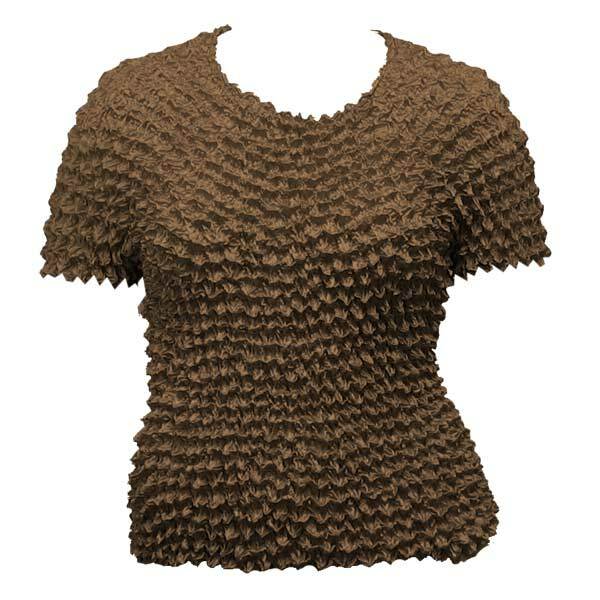 Our Short Sleeve Queen Size Coin Fishscale Shirts are made to fit and flatter sizes XL - 3X. Your customers will love these!